Raw materials are feedstock for the finished products and thus it becomes crucial to source these inputs only from certified vendors. So, as a reliable name, we do the same. Clients can make payment through online and offline payment methods, with which they are comfortable. Our payment policies are transparent and we do not impose hidden charges. 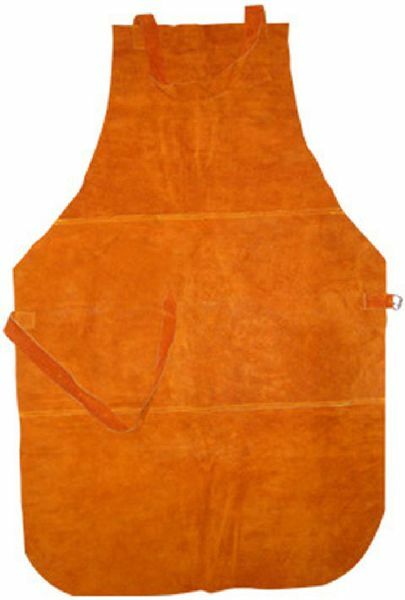 Our FH807 Leather Safety Apron lends reliable protection from the unexpected dangers.